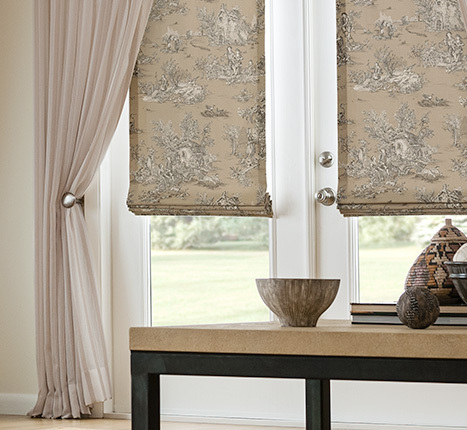 Select the fabric and style you want for your custom roman shade, window treatment and more. All custom work is performed by our master craftsman in our on-site workroom, where we oversee the strictest quality control for material and workmanship. Roman shades are flat fabric shades that are used to control temperature in a room. Roman shades are available in a wide range of colors and fabrics. 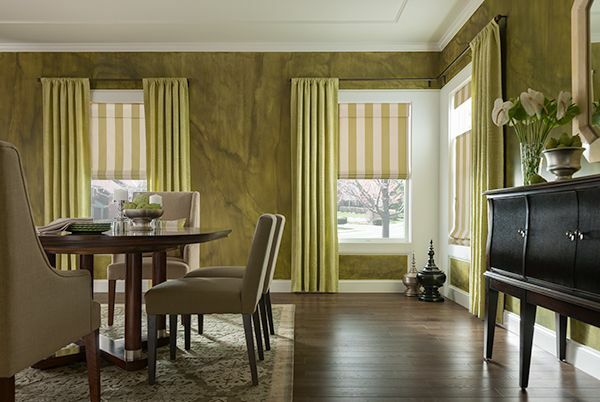 We, at Morgan Drapery & upholstery have been providing roman shade installation services to both residential and commercial clients since 1991. We have trained professional installers who will come to your home or site to measure, deliver, and install custom made roman shades.